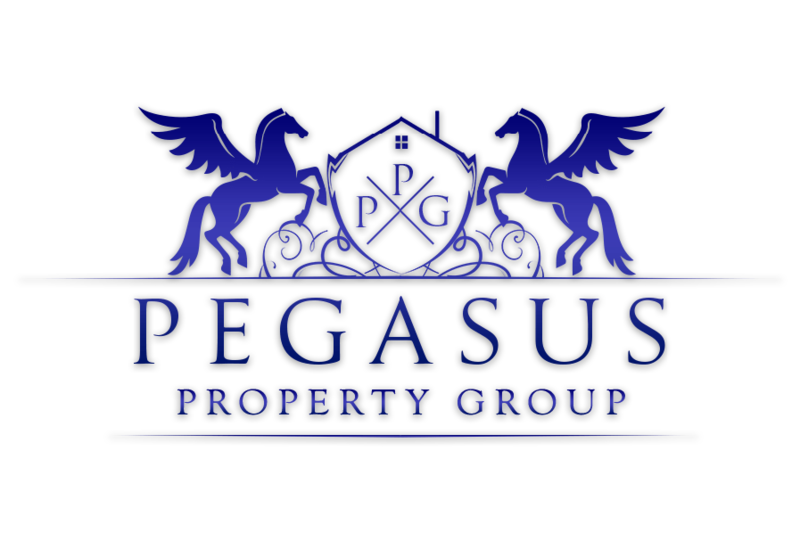 We at Pegasus Property Group help people by sourcing and renovating HMOs, commercial to residential conversions, new builds, Buy to Lets and Buy to Renovate and Sell strategies. 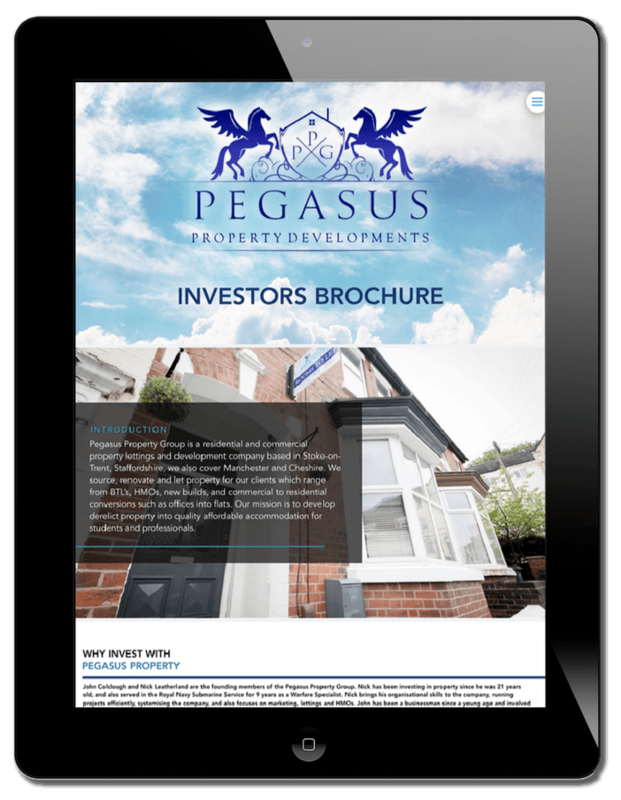 We’ve sourced and renovated in excess of 60 projects for our clients since we started, and helped numerous clients become financially free through property investment. We source properties across the whole of Stoke on Trent for clients within the UK and internationally. We manage all our own property renovations and new developments and assist clients with theirs. We maintain a very high occupancy rate across all of our managed properties. Below is a few of our recent properties that we have sources, renovated and managed for clients. We sourced this property direct to vendor, we then sourced it on to one of our client for a sourcing fee and now we are project managing the project for our client. The property cost £60,000, the renovation is £25,000, the ROI is 44%! Are you new to property investing? We have a wide range of free educational resources to assist you on your property journey.